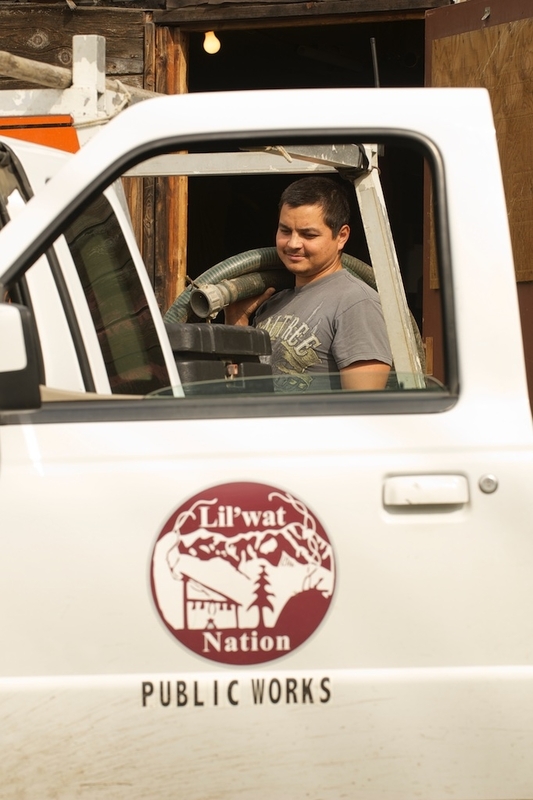 The maintenance and development of the Líl̓wat Nation’s infrastructure are responsibilities shared by the Public Works and Capital Projects departments. The two departments work closely together to create a healthy community with public infrastructure and housing that meets national standards for safety and quality. Capital Projects oversees all major capital projects such as the construction of new housing and playing fields. See a problem? Let us know. To report an infrastructure issue, click here. 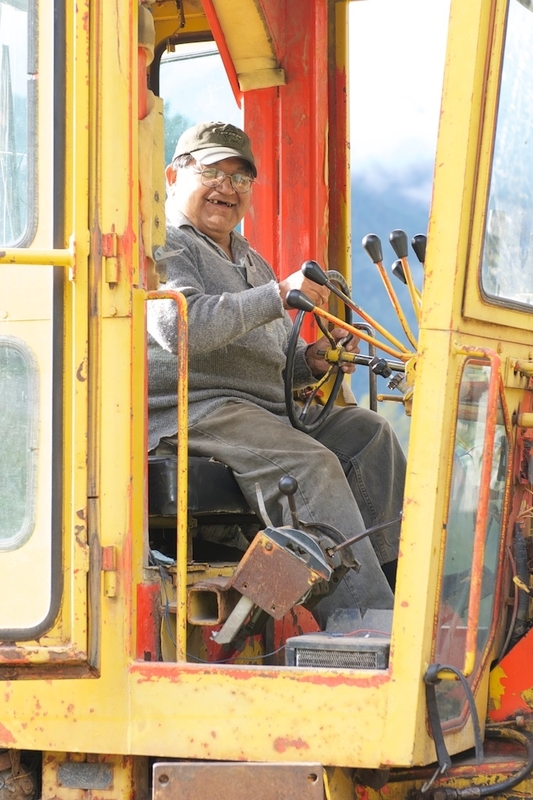 Public Works will ensure that the appropriate person addresses the problem promptly.